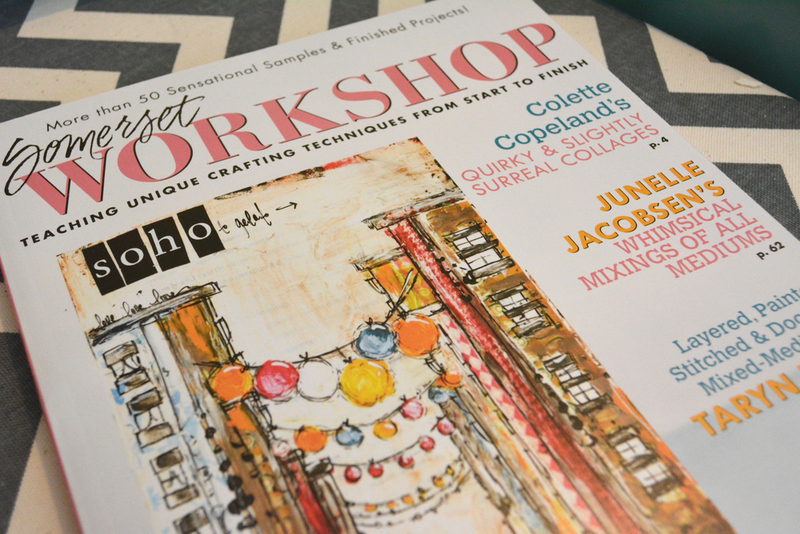 When I found out Junelle Jacobsen was going to be featured in Somerset Workshop magazine, I knew I had to get my copy as swiftly as possible. To my delight, 39 pages were dedicated to Junelle. 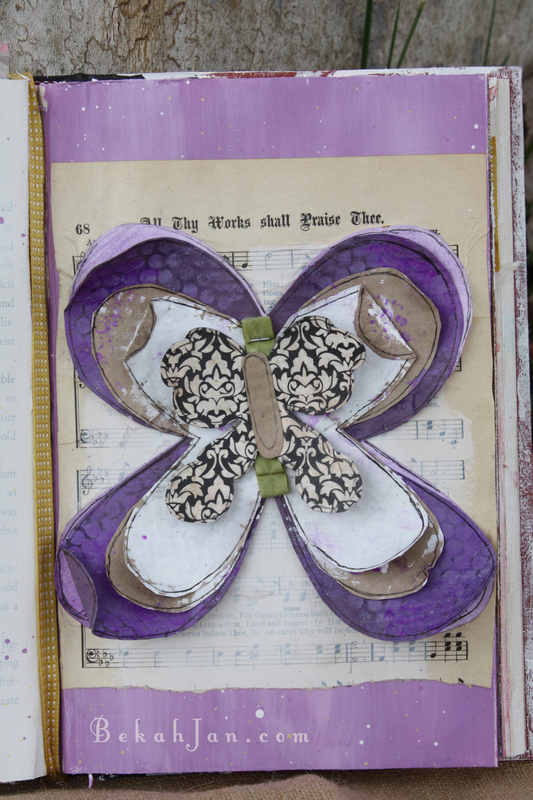 She showed how to create 5 unique mixed media projects along with more inspiring photos of her art work. I rarely spend money on magazines, but this magazine was chalked full of so much crafting inspiration, I couldn't help myself. It was Love at first sight. I had the privilege of connecting with fellow artists back in August, and I was in need of some protection for my brushes while they traveled. After searching the web for the perfect solution, I found the sisters from "The DIY Dish". They don't make videos anymore, but in their archives was the perfect solution for my brushes: the crayon roll. The way Kim and Kris designed this crayon roll was super easy which made it the perfect candidate to customize it to the size I needed. The instructions were really simple and fast. It only took me a couple hours to complete the day before my trip. 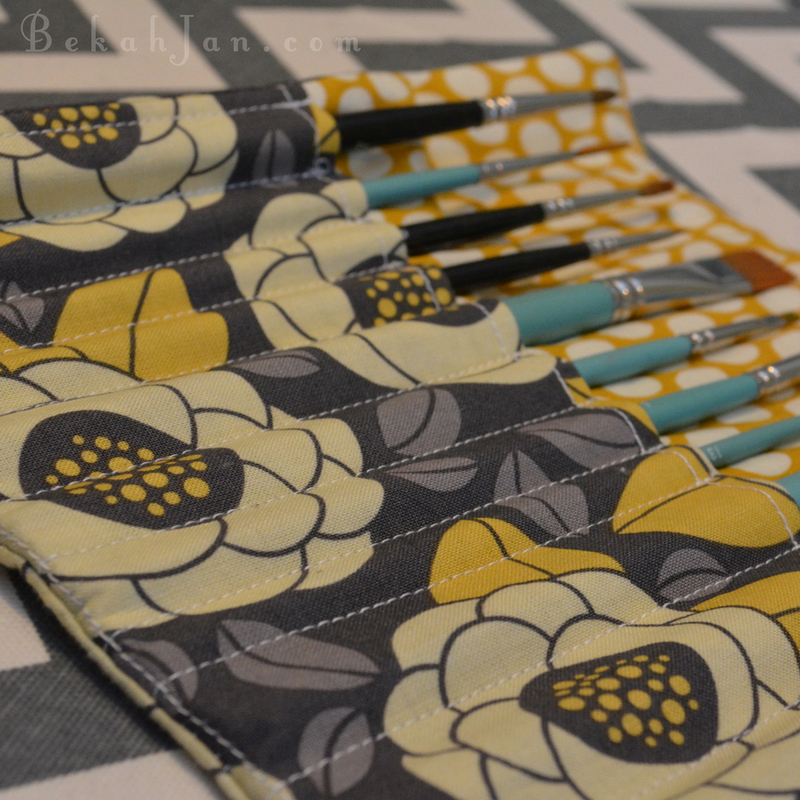 I am thrilled with how this brush roll turned out and it even fit in my art bag! The flower fabric used is from Joel Dewberry's Aviary 2 collection in Bloom (granite). The fun egg dots fabric I found in my stash seems to be discontinued. The yellow ribbon was 3/8th stitched satin ribbon in the color Summer Starfruit by Stampin Up. 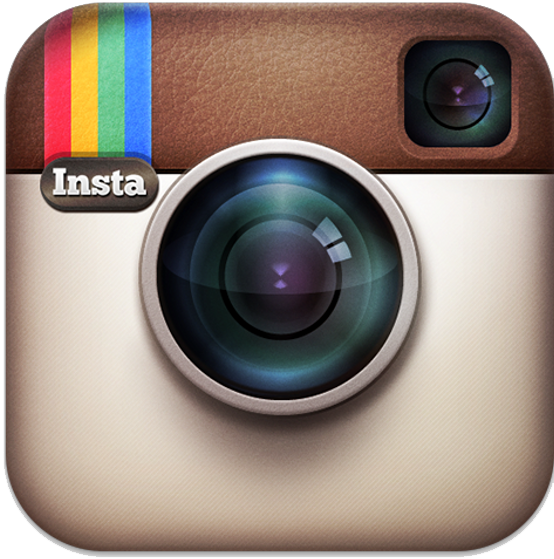 Check out the DIY Dish's youtube channel. They have many more fun projects to share. Dabbling in photography is the perfect tool for me to capture inspiration. I get such joy when I find the composition that inspires me and provides me with the perfect snapshot to keep for when that artsy mood strikes. Being a novice photographer, I was thrilled that these photos needed no editing. I love it when that happens! 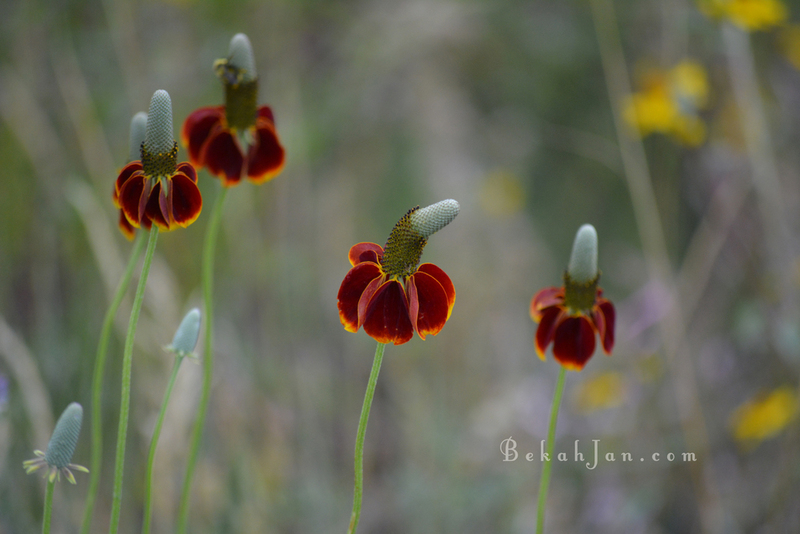 I found these gorgeous wildflowers on vacation in Park City, Utah. They were nestled in a valley surrounded by an Aspen forest. With the Aspen leaves rustling in the wind, I couldn't help but soak up all the colors, shapes, and textures of God's creation. The beauty just dazzled my mind. 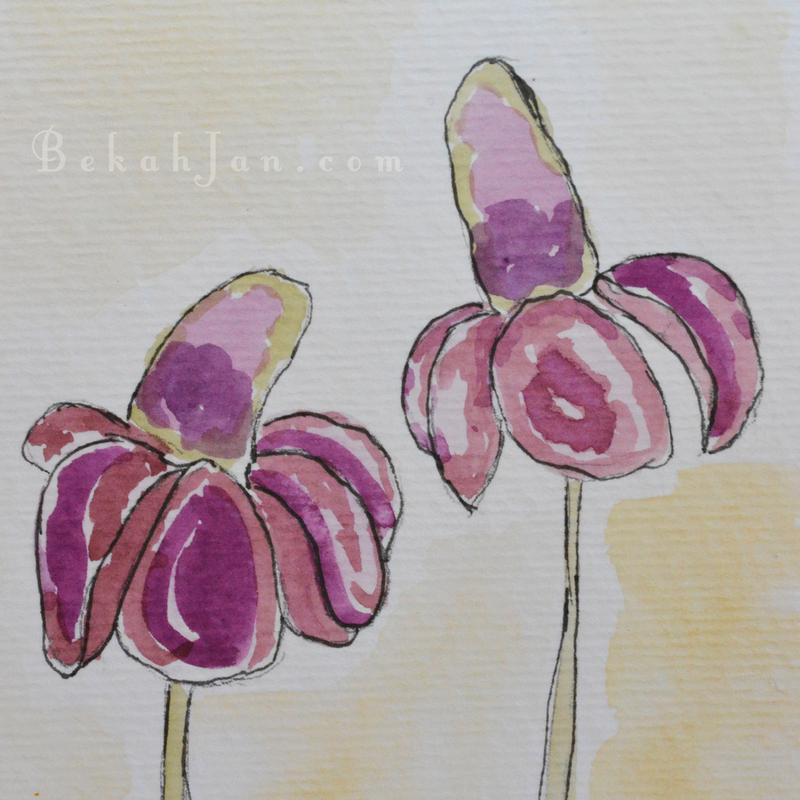 On the car ride home, I couldn't help but pull out my watercolors and start painting the flowers you see below. If you struggle with perfectionism like I do, creating art in the car is the perfect way to help stop that horrible habit. 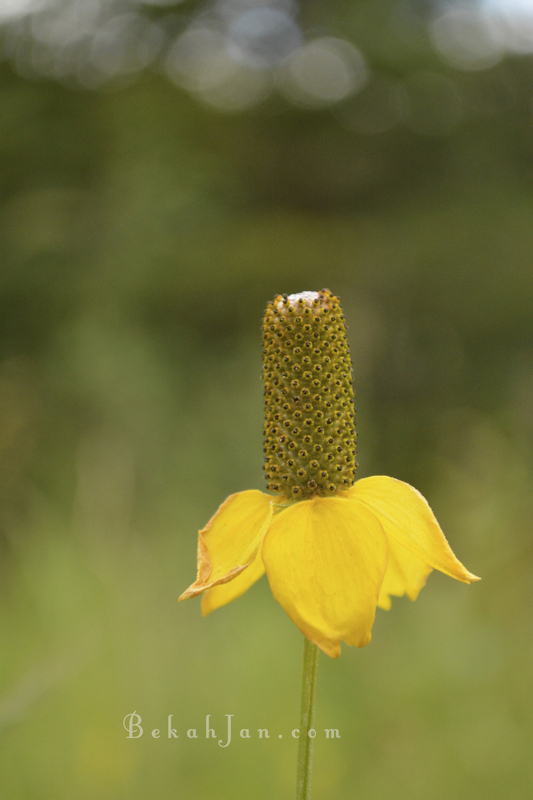 If you notice the yellow flower above, the petals aren't perfect. In fact, the petals are imperfectly perfect. Its the imperfections of the petal that make it beautifully perfect. When you let go of perfectionism, you open up the door to growth. Strive to make beauty out of the imperfections and the more you practice the more beautiful your art will become. There is something about Fall that gives me a sense of fresh starts and new beginnings. Maybe it's the crisp fresh air that fills my lungs or the falling of dead leaves promising to replace what was lost with fresh spring buds. Perhaps it's as simple as the Autumn colors that surround me. Whatever the reason may be, it reminds me to be thankful for the harvest of blessings God has provided. In a world of suffering, its those little blessings we need to hold on to and cherish the good things we are given. Go check her class out now! Here is just a small example of what you will find in her class. There are project galore!!! This next project is especially dear to me because I made this before my sweet bird "Tootsie Girl" passed away. She is the curious cockatiel on the left. I even used her feathers in the piece. She was my first bird and my treasure. Since a young girl, I have dreamed of being an artist. I grew up with a strong desire to want to learn how to draw and never had the opportunity until high school. It was in high school where I realized that I could draw and it could be more than a dream. However some discouraging things happened out of my control and I had to drop out of my advanced art class. But that didn't stop me from wanting to pursue a degree in art. I decided I would learn in college, then I met my husband to be and all that went out the window. I have never regretted that decision. I just figured my artistic dream was just that: a Dream. I mentioned my desire to learn art again to my husband, Harrison. I explained how I felt it was too late. He disagreed and encouraged me to follow my art dream. Isn't he a doll? One of my favorite watercolor artists, Susan Branch, started watercolors when she was 30 years old. That happens to be the age I started also!! I guess maybe it isn't too late for me to learn. This is my first blog hop and i'm so excited! Welcome gals and thankyou Claire Smillie for hosting such a fun event! If you want to start from the beginning of the blog hop, you can head on over to Claire's blog at: Creativity Rocks. 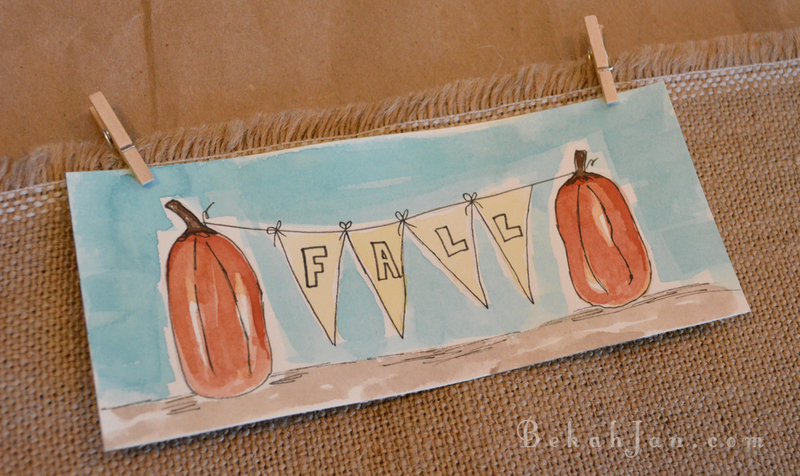 She put together this fun blog hop for all of us. Lets begin! I was able to take this really amazing class "The Art of Wild Abandonment" by Junelle Jacobsen, which by the way is still open for enrollment and even lasts a whole year! It was an extremely fun class. She taught sketching, art journaling, painting, watercolors, and more. This class taught me to be observant. It taught me how to record my thoughts and feelings through sketching which in turn helped my creativity flourish. I now take my sketchbook with me where ever I go. This class isn't about doing exactly what the teacher does. It is about learning what makes us happy through art. It helped me learn to express my joys and feelings through mixed media. If you can dream it, you can journal it. Do you have a pocket full of dreams? Journal them! It feels great. You must check out Junelle's blog: Yes and Amen. Her love for little lambies is contagious and her art is to die for. :) I was even blessed to be able purchase her lamb photos for my baby room (to be blogged later). Did I mention I LOVE her blog? Now, head on over to Michelle Daigle at The Paper Dog. I peeked and her class project inspiration is super cute! Thanks for stopping by. Have fun at the blog hop. Thank you so much for your comment or question! I will respond as fast as I can.